Wild rice growing in northern Australia's crocodile-infested waters could help boost global food security, say University of Queensland researchers who have mapped its genetic family tree. 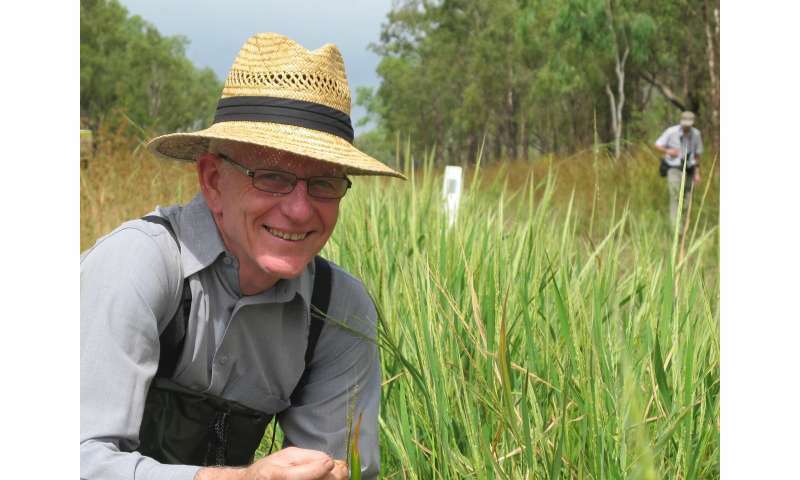 Valuable traits from the wild rice - such as drought tolerance and pest and disease resistance - can be bred into commercial rice strains, said Professor Robert Henry from the Queensland Alliance of Agriculture and Food Innovation. "Northern Australia's wild rices contain a wealth of untapped genetic diversity and at least two species are very closely related to domesticated rice, so they can be cross-bred with this species," he said. "Wild Australian rice genes could make commercial rice production better suited to northern Australian conditions. "The wild rices could contribute resistance to diseases such as rice blast, brown spot and bacterial leaf spots." Professor Henry said the research showed that in the era when the ancient human ancestor known as Lucy lived in Africa, a genetic divergence occurred in the rice variety that is now found only in northern Australia. 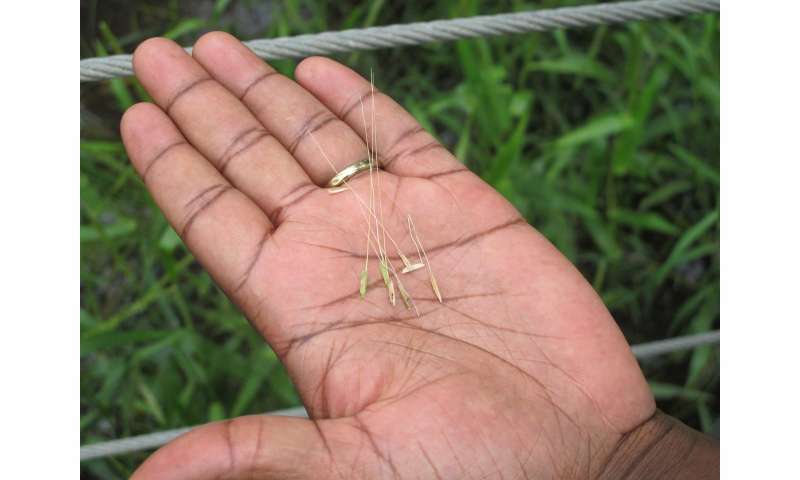 This divergence led to the Asian and African rice species commonly used in commercial rice production today.Professor Henry said that in addition to boosting global rice production, Australian wild rice offered the opportunity to be cultivated as a tasty and nutritious product in its own right. "It tastes good and we believe it may have more beneficial health qualities than other rice species," he said. A UQ doctoral thesis study on the grain quality of Australian wild rice showed the species had the lowest "hardness" of cooked rices, and a higher amylose starch content. "The higher the amylose content, the longer the rice takes to digest," Professor Henry said. "This potentially offers more nutrition to our gut microbes, in the same way high-fibre foods do." He noted that human trials were needed to confirm the health benefits but the chemistry suggested this was the case. Rice is the most widely consumed staple food for much of the world's population and it is the third-largest worldwide agricultural crop. 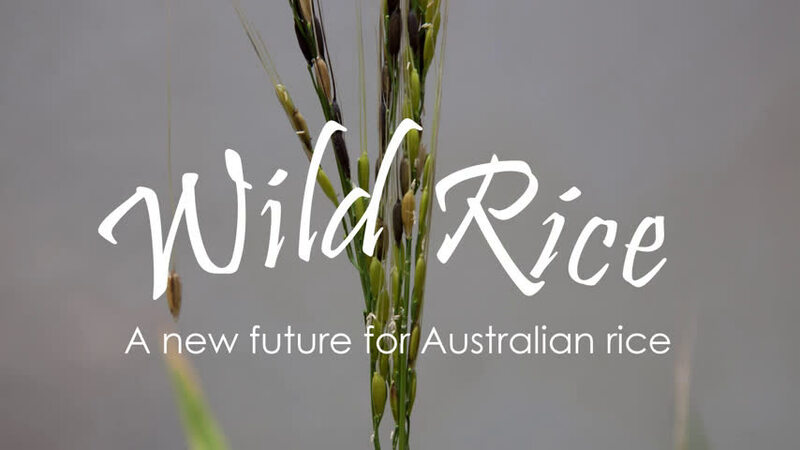 Professor Henry said the study provided a comprehensive insight into the rice family tree, and confirmed that wild Australian rice was the most directly related species to the ancient ancestor of all rices. "Through this research, we've developed a calibrated DNA-based molecular clock that maps when divergences in the rice genome have occurred," Professor Henry said. "Few biological systems are as well described as rice now is." The paper detailing outcomes of the research into the genomes of domesticated and wild rice species is published in Nature Genetics.